Setting up Sen2 Agri for the first time and having an issue with the web-based monitor. When creating a new custom job for a site the “available input files” is blank meaning the job cannot be submitted. I would also note that trying to script in regular jobs also does not seem to work. My hunch is that this relates to some underling problem with the setup and configuration (or creation of the site). It is probably something obvious. Could you please give more details on this to figure out what is happening as there might be multiple causes for this? Did you had any errors during installation? Do you have enough space available? Is the season in the site enabled? For what interval the season was created? Did the system downloaded some products? Did the MACCS processed these products into L2A (check “Products” tab and the /mnt/archive/maccs_def directory)? Also, please note that the system is downloading and processes into L2A products 3 months before the start of the season. These products that are outside the season are not viewable in the system GUI (even if they are present on disk and in the database) as these are used only for MACCS initialization. *No products downloaded - products tab is empty and it doesn’t look like MACCS processed anything. In the “Products” tab actually are not displayed the downloaded L1C products but the products L2A (the ones that result from the MACCS processing of the L1C products). Could you provide the content of the “downloader_history” and “product” tables in the database, please? Also, it seems that the datasource that we used for Landsat 8 is no longer fed with products starting from august 2018 so our queries return 0 results. 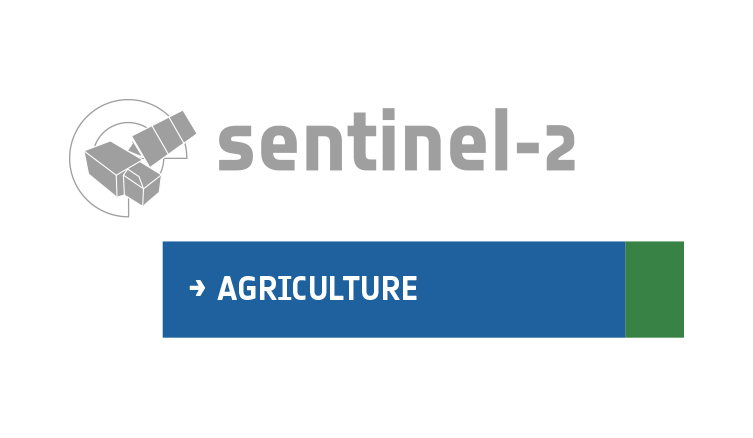 We are planning to launch a new version of the system where we will try to evolve the Sen2Agri system to face this changes in the datasources (SciHub and USGS) but unfortunately this new version will not be available until mid of April. ok thanks Cosmin, we are taking a look. On the monitoring page and I see that the production of L3B Vegetation status is also throwing up errors - specifically “Step name	Command	Output	Errors	Exit code” - not sure if that error message means anything to anyone. My linux team also suggest that the box is not connecting to AWS so maybe i have login issues. Do i need to configure AWS directly itself or is having my USGS and Scientific Data Hub credentials enough?